The Brand New Views from the Sofa!!! Add to this a new look and layout for the website itself. Hopefully it keeps things looking new and simple but also highlights the wealth of different content which can be accessed. So what will that content be? Views from the Sofa is my chance to share views on movies, from reviews, my opinions on the bigger movie stories and retrospectives on careers, studios and franchises. This will continue with at least one post a day. To help structure this, there will also be a theme for each month. Posts will link directly to this theme, which could be anything from a specific actor, to a series of movies to a loose theme that ties some specific films together. 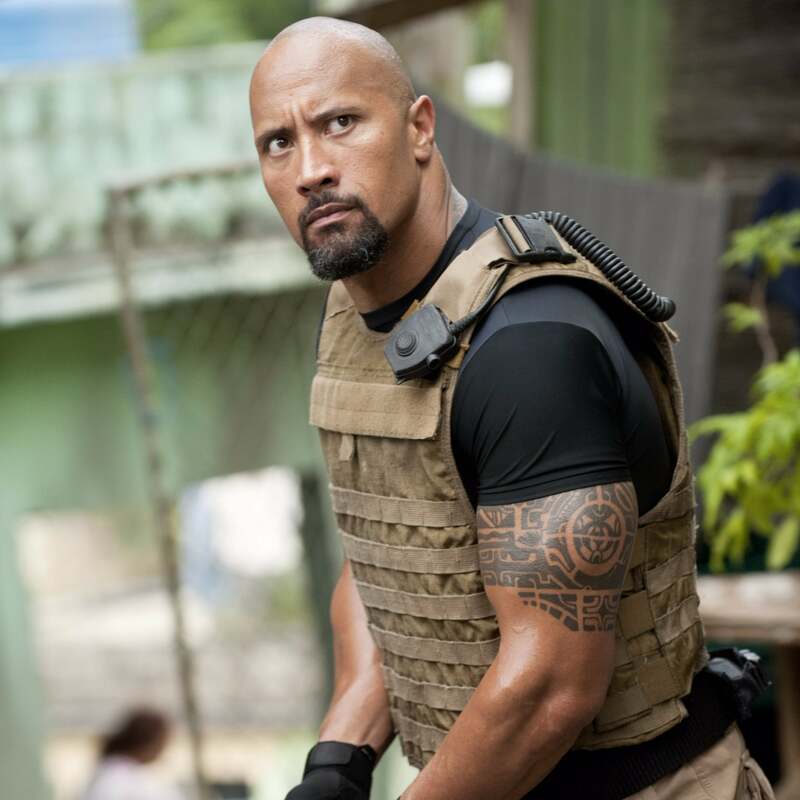 The first theme is going to be a look at the man, the legend, the Rock himself – Dwayne Johnson! Alongside the blog is the ever-growing Views from the Sofa Podcast! The podcast is a chance to have a much more free-form, less structured conversation about specific films, sometimes on the theme of the month, while also including Top 5s, quizzes, poorly acted monologues and interactive polls for the loyal listeners. Check out the review list and recommend movies we may have missed. Which brings us to your role in the Brand-New Views from the Sofa. As a loyal reader, as many of you are, I’m hoping you’ll comment, share and participate in the many different posts and themes that will be coming your way. This could be by telling me your thoughts on my reviews, suggesting movies I should review (particularly after checking out the Review List) and also listening and helping us with the Podcast. Plenty to do but as always, Views from the Sofa is a community website and one I’ll hope you’ll join. Overall, another reboot of the blog (there have been a few) but this one is going to see some drastic differences. Come back each day for new content, feel free to subscribe, or like us on Facebook or Follow on Twitter – as well as subscribe to the Views from the Sofa Podcast! Subscribe to the Views from the Sofa Podcast and take part…. Next Next post: Dwayne Johnson Month: The Launch!